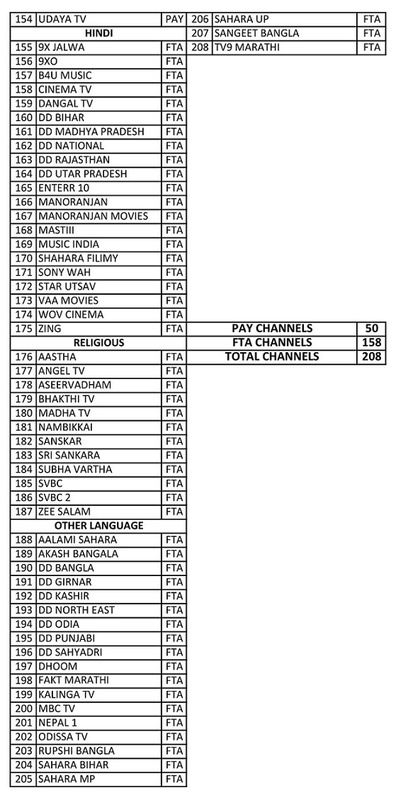 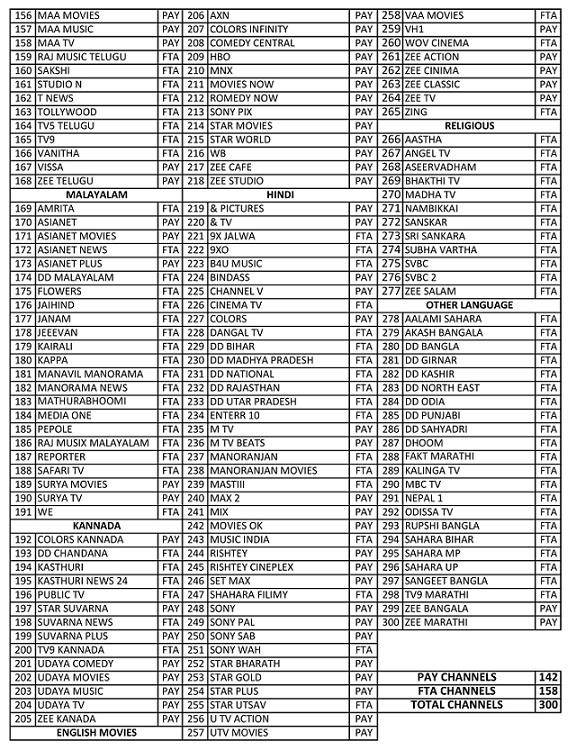 Tamil Nadu Arasu Cable TV Monthly Subscription Charges List and Channels and List of Plans details. 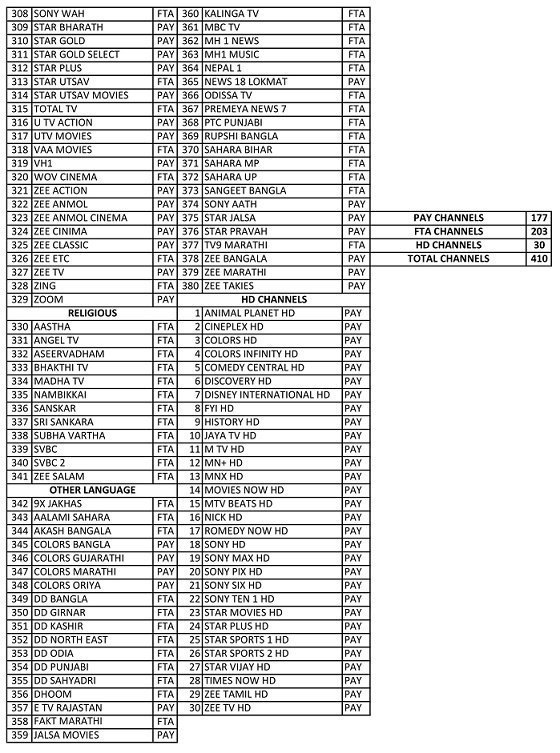 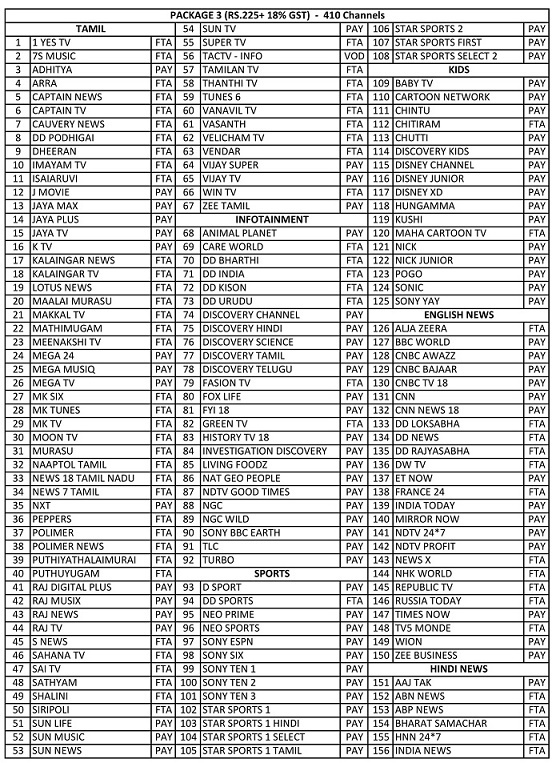 Customers are you looking for check the complete packages details for arasu cable tv. 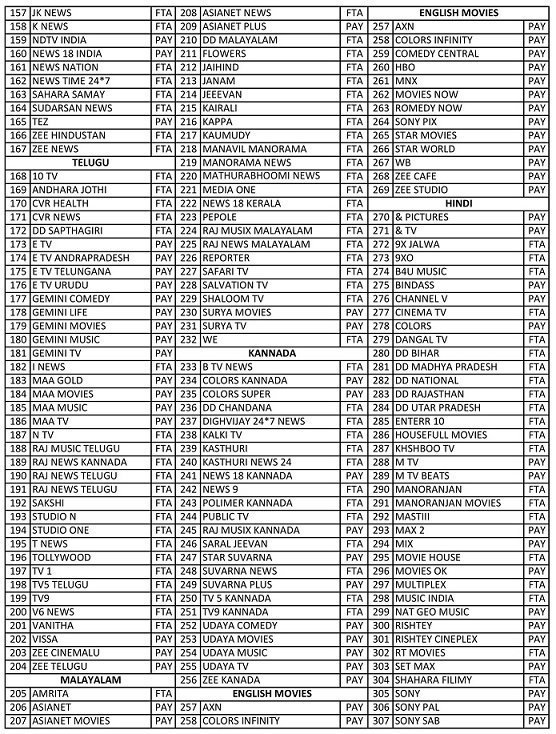 In this article, we will be a detailed explanation about entire information regarding the TN Arasu Cable TV Plans and Charge details. 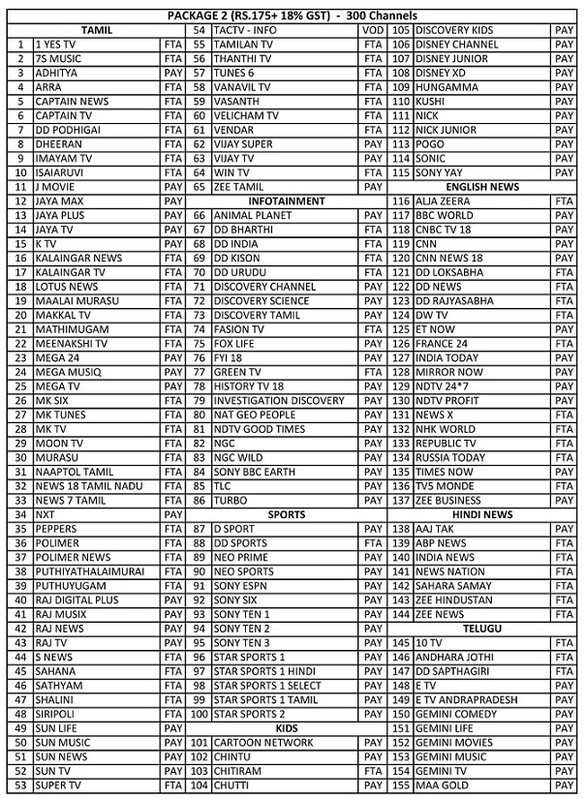 Through this, you choose your flexible plans according to your needs like Cartoon, Sports, Music and other slimier categories in SUN Networks our regional language etc. 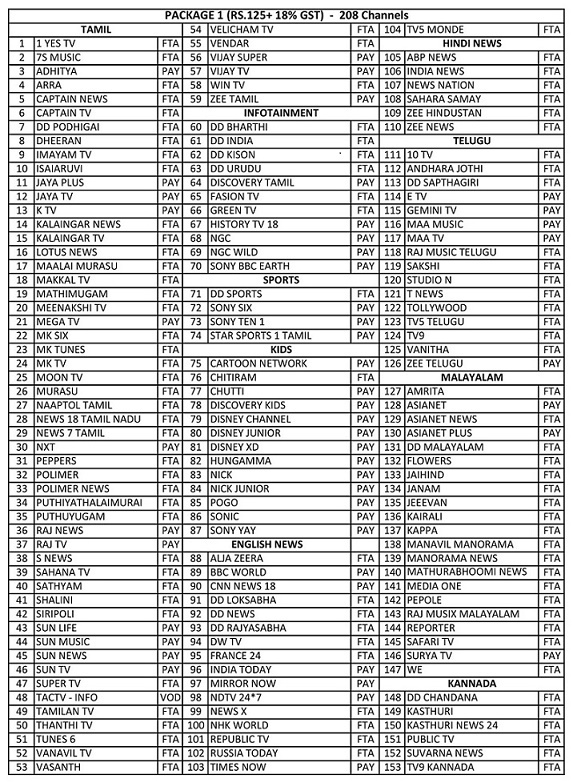 Detailed Tamil Nadu Arasu Cable TV Packages details and list of Tamil Entertainment and Kids, Sports Channels.